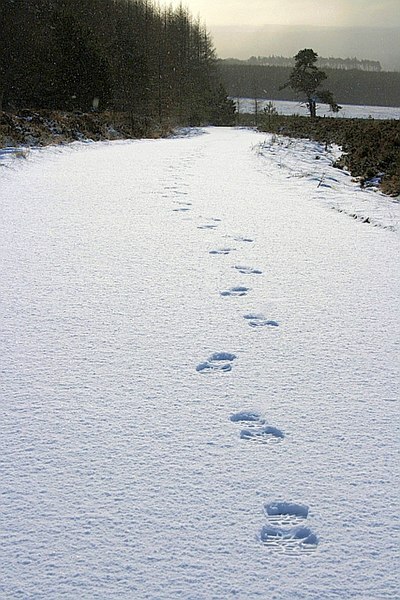 For those in their winter months, I hope you enjoy some time walking in the snow, hearing the crunches with each footstep. Most of the first snow here is long gone. Maybe more snow later but I hope spring is near and anxious to give warmer weather. hmm, interesting, LB. our weather has gone crazy. well, spring is a great time especially for you. garden walks with all your bird friends. 😉 have a happy weekend!! We haven’t had snow yet here in The Netherlands, but you never know … and than I surely will go walking in it (on bare feet). i don’t know why i have this image of the Netherlands covered in snow all the time…i’m just another geography dummy. 🙂 thanks for bringing good cheers and a smile thinking about you walking around – bare feet – in the snow…when it comes, Kristjaan. I hope it will come soon, because it feels like we have already spring here … far to warm for this time of year. i agree with you, Bryan…the magical moment quickly fades when nature decides to let the snow rip on for days. thanks for brushing in a kind note. yes, but can we wait until next winter? 😛 thanks, MMT. maybe one day you will have a chance to just jump in and play in the snow and ice skate outdoors…you never know, Ayesha. 😛 thanks for playing. It’s always such a pleasure to read you haikus. And you did very well this time to write a new haiku taken from the original. You should definitely continue haiku you know you are best at it 🙂 Loved this one. You’re lucky in there to have snowflakes, as I dont’. I’m lucky here to have the wild white cockatoos crossing the street, but you don’t. Would you like to swap? Once a while doesn’t hurt. The ones here are not noisy. I read them my poems, so they know how to sing.